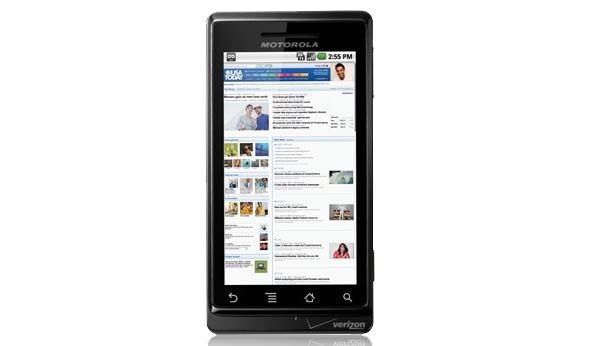 It’s not a great surprise that Motorola Droid will be getting an Android 2.1 update really, but apparently it’s going to happen sooner than I expected. 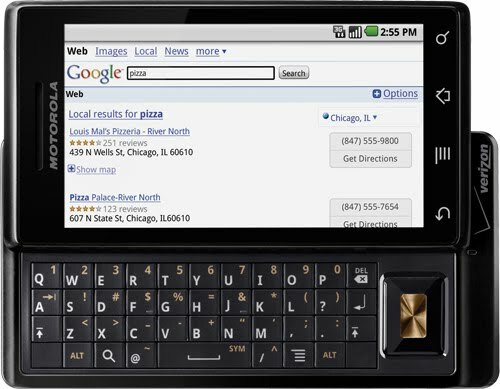 Starting next week this fine piece of mobile technology will become even better. Canon have just unveiled four new members of their PowerShot family. 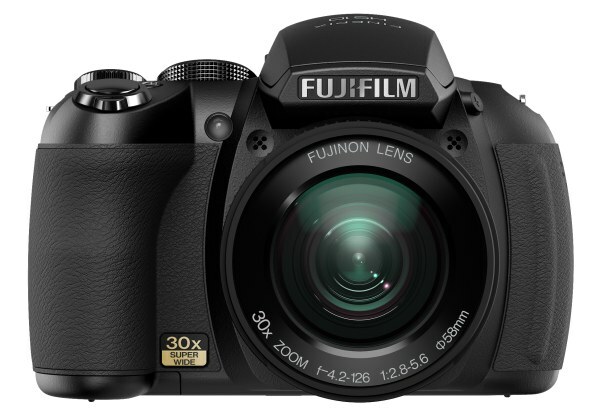 Those include the SX210 IS compact superzoom, the full-touch SD3500 IS (also known as IXUS 210) and the ultra-compact couple SD1400 IS and SD1300 IS (IXUS 130 and IXUS 105). 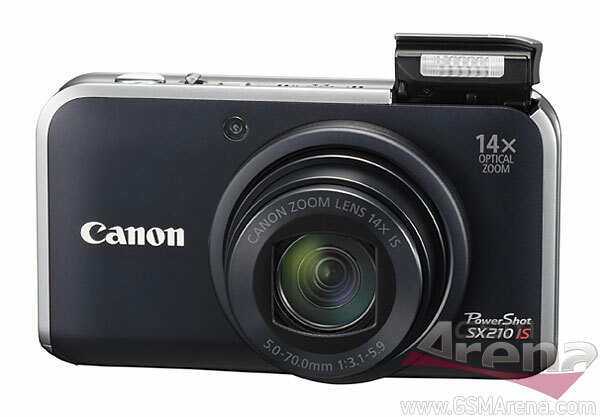 The Canon SX210 IS comes to succeed the SX200 affordable ultrazoom and is built around a 14 megapixel 1/2.3” CCD sensor and a stabilized 14x zoom lens going from 28 to 392mm in 35mm equivalent. Canon have just announced the latest addition to their DSLR camera lineup, the EOS 550D. Packing an 18 megapixel sensor, pretty similar to the one found in the EOS 7D, the Canon EOS 550D is also capable of recording 1080p video at 30, 25 and 24fps. 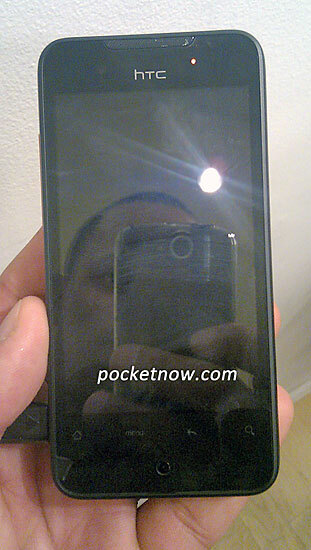 Yet another pretty cool HTC smartphone leaked over the weekend. Unfortunately this one works on CDMA networks only so it will hardly see much in terms of world popularity, but oh my, is this some fine piece of technology. 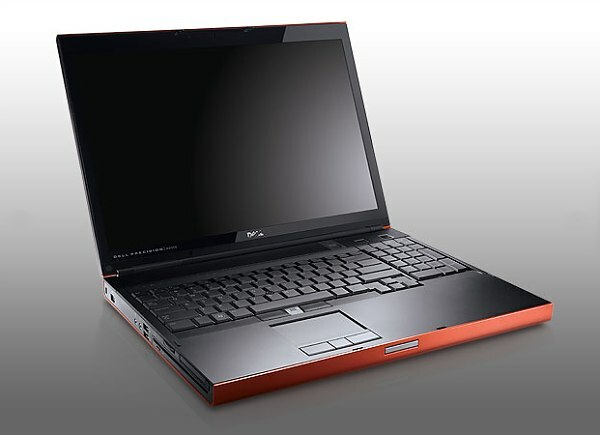 The Dell Precision M6500 work station is certainly a pretty powerful laptop with its Intel Core i7-920XM Extreme Edition CPU but the thing with technology is that you need to constantly evolve to keep up with the rest. So apparently the next time Droid owners go to a Moto convention they will have one less reason to feel ashamed. As of today Google Maps 3.4 update is available from the Android Market and it features… yeap, you got that right – pinch zooming. Apparently that Nexus One update yesterday wasn’t an isolated incident. Ricoh have officially announced the latest signing to their compact camera team. The Ricoh CX3 sports a 10 megapixel back-illuminated sensor and a 28-300mm equivalent lens. It seems that the company recognized for its willingness for innovate, but usually plagued by poor image quality is trying to take a completely new route with this one. 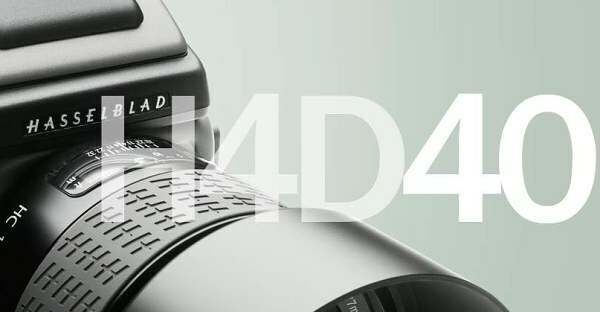 Hasselblad have announced their latest medium format imaging monster – the 40 megapixel H4D-40. Built around a 33 x 44mm CCD sensor it has 70 percent larger imaging area than a regular full-frame DSLR. Don’t you just love the pre-PMA weeks? I sure as hell do with all those new digital cameras being announced daily. It now came Nikon’s turn to show what it will be offering to compact digcam fans in the following months. 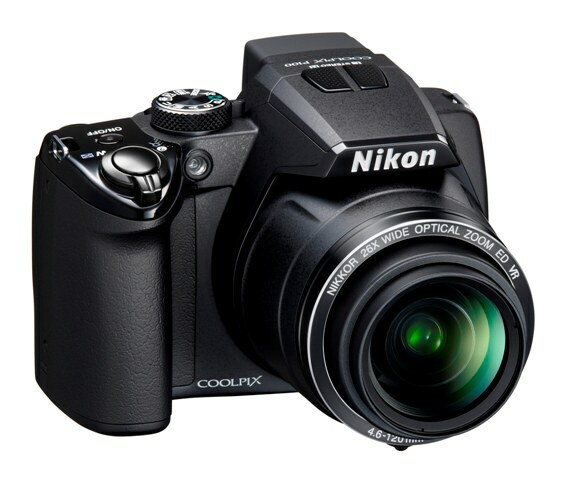 They announced no less than seven additions to their Coolpix lineup including two ultrazoom cameras, a compact superzoom and four more affordable compacts. The Micro Four Thirds system is all about delivering DSLR quality in a package that you can easily slip in your pocket. And that certainly makes the Olympus E-PL1 that just leaked its best member that the world has seen. Smaller and cheaper than both the E-P1 and E-P2, the E-PL1 will also pack a built-in flash, unlike its predecessors lacked. After their detailed specs and official photos leaked last week, seeing the three new FujiFilm superzooms (or bridge cameras as they like to call them), announced today isn’t really a great surprise. The S-series trio is built around identical 12 MP stabilized sensors and is capable of recording 720p video. 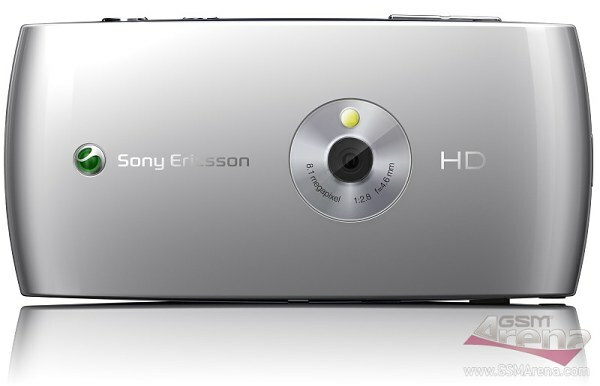 If you are a fan of the superzoom cameras you are surely going to love this one. 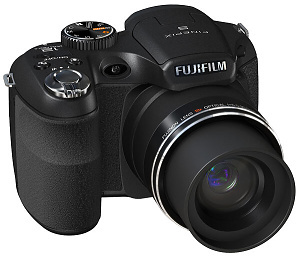 The Fujifilm FinePix HS10 seems to be everything the format is about and adds a few nice extras on top of that. The immense 30x zoom range goes from 24 to 720mm in 35mm terms which seems to me as a better solution than the 28-840mm range of the Olympus SP-800UZ I wrote about earlier. The four extra millimeters at the wide end are much more valuable to 99% of the users than the 120mm at the long end.